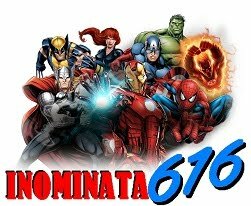 Vingadores: Guerra Infinita sai com certificado positivo no Rotten Tomatoes... mas não tão unânime assim! Congratulations to @Russo_Brothers on a great premiere last night! I feel so honored to have join the cast of @Avengers, to once again portray the evergreen Gamora! You've done a fantastic job with the evolving @Marvel Universe. I can’t wait for you all to see it this Friday!